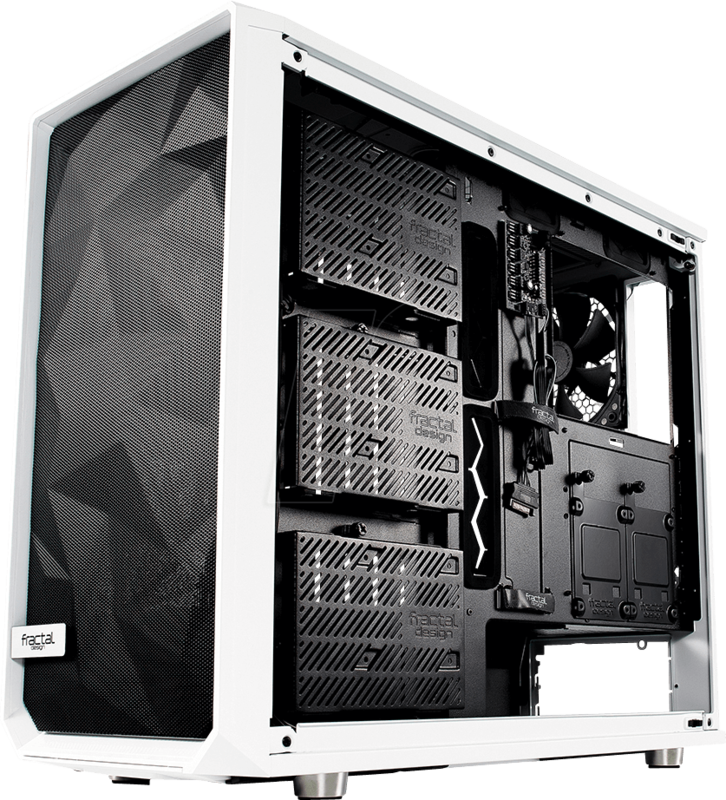 The Meshify S2 takes the outstanding performance and elegant aesthetics of the Meshify series to a whole new level while being bigger and more versatile. 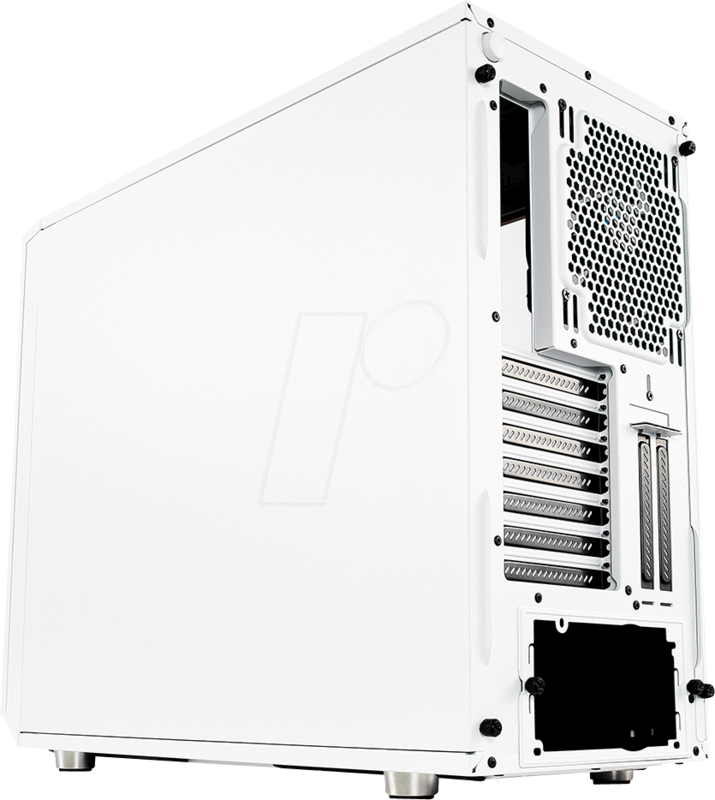 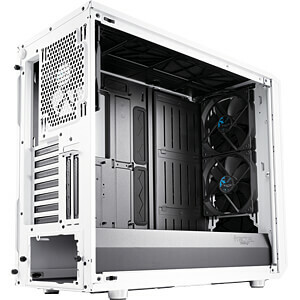 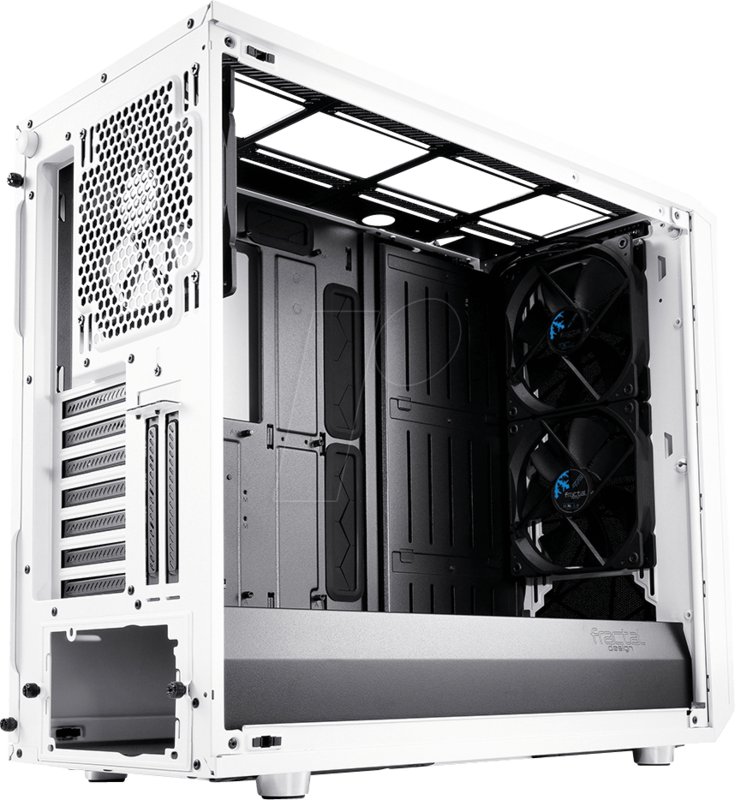 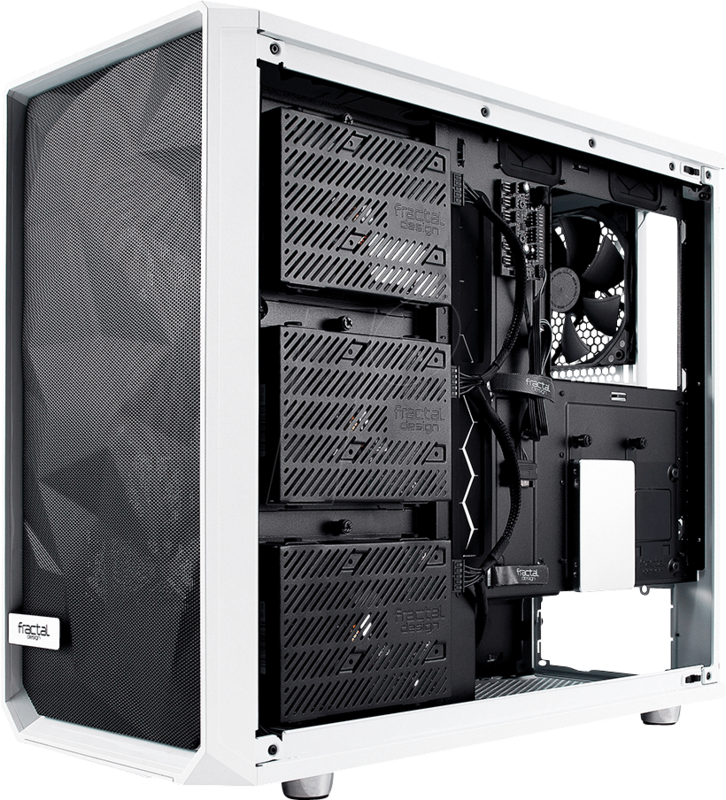 With three pre-installed Dynamic X2 fans, a total of nine fan positions and support for radiators with a length of 420mm in the lid, 360mm in the front and 280mm in the bottom, the Meshify S2 boasts immense cooling power. 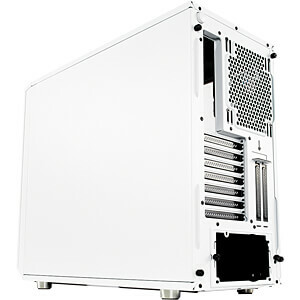 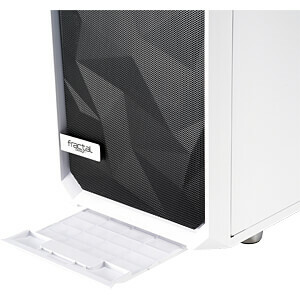 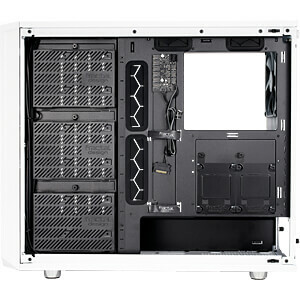 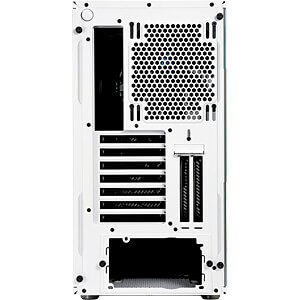 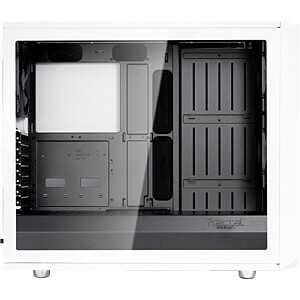 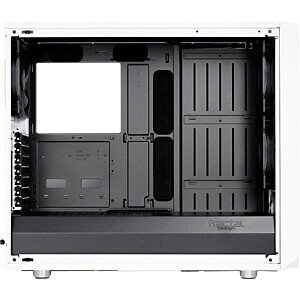 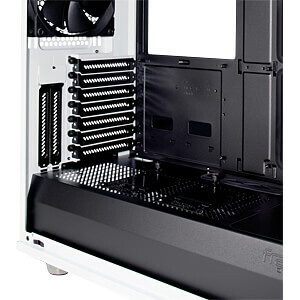 The useful power supply cover offers two additional SSD slots and supports the separately available Flex VRC-25 Vertical GPU Riser cable. 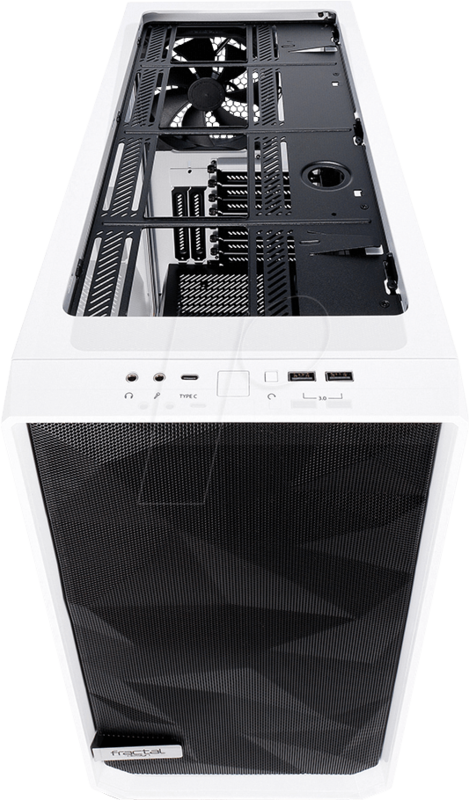 Other new features include a USB Type C port, Nexus+ Smart Hub, E-ATX support and screwless tempered glass side panels with innovative push-to-lock mechanism. 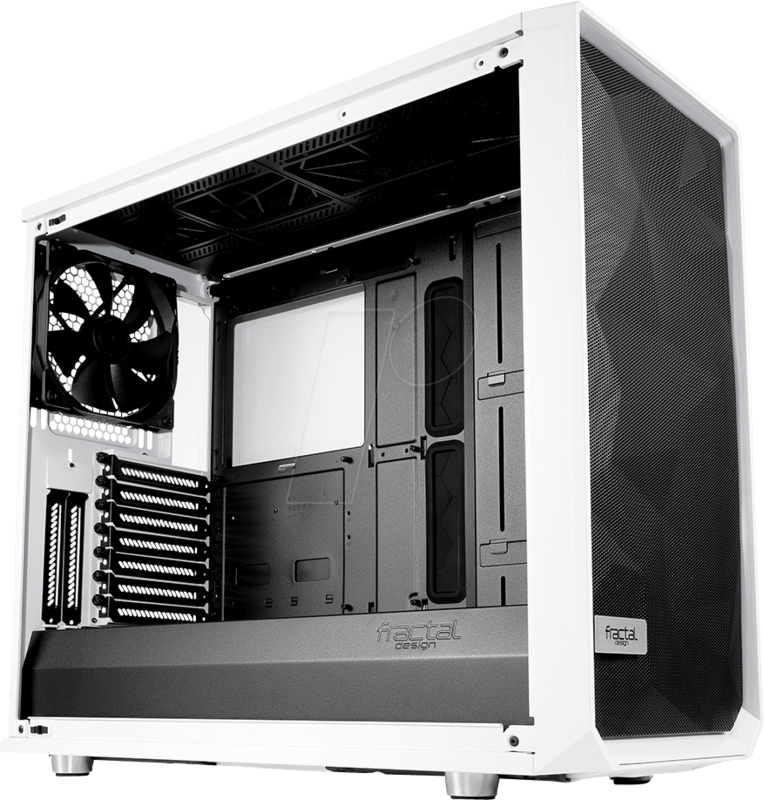 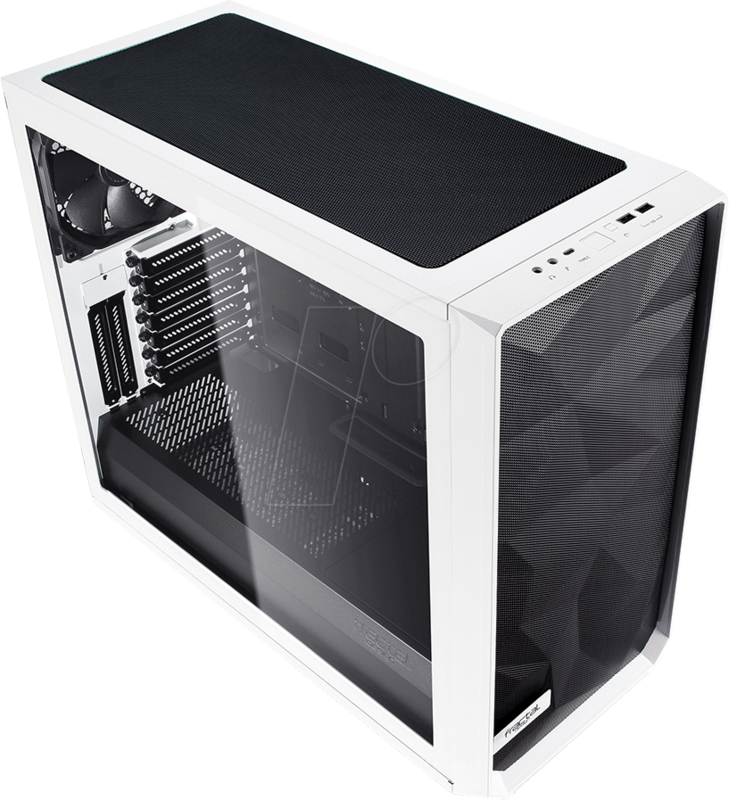 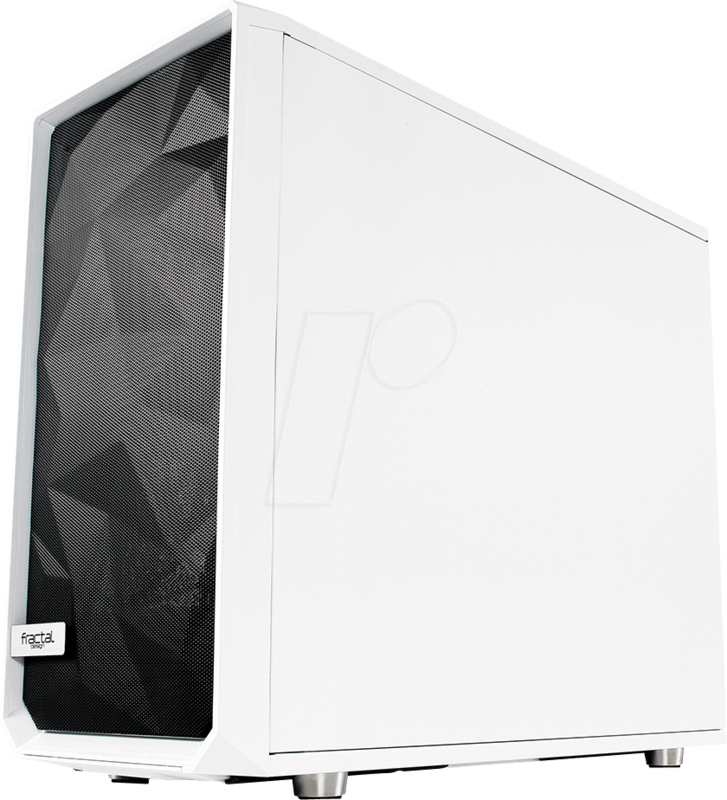 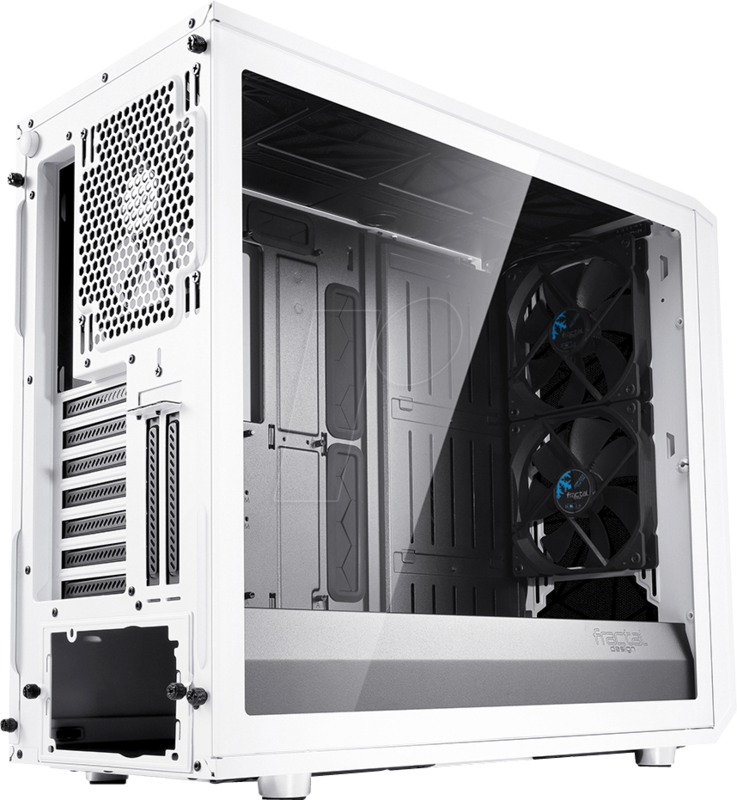 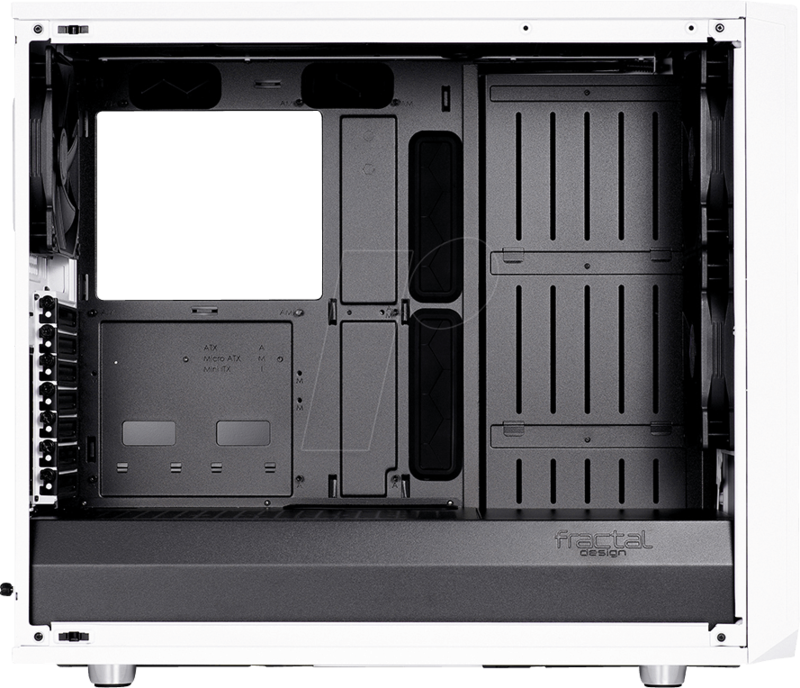 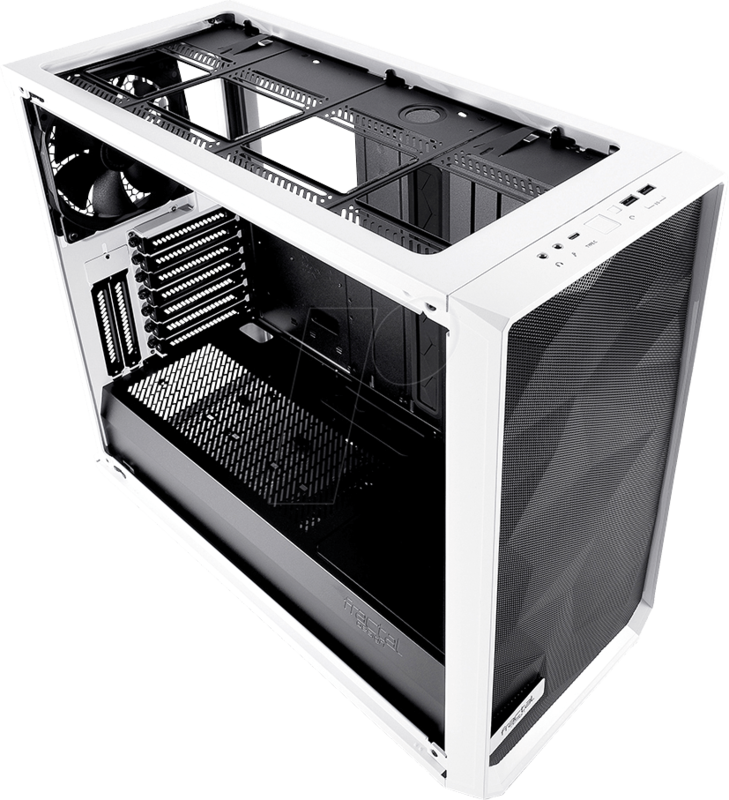 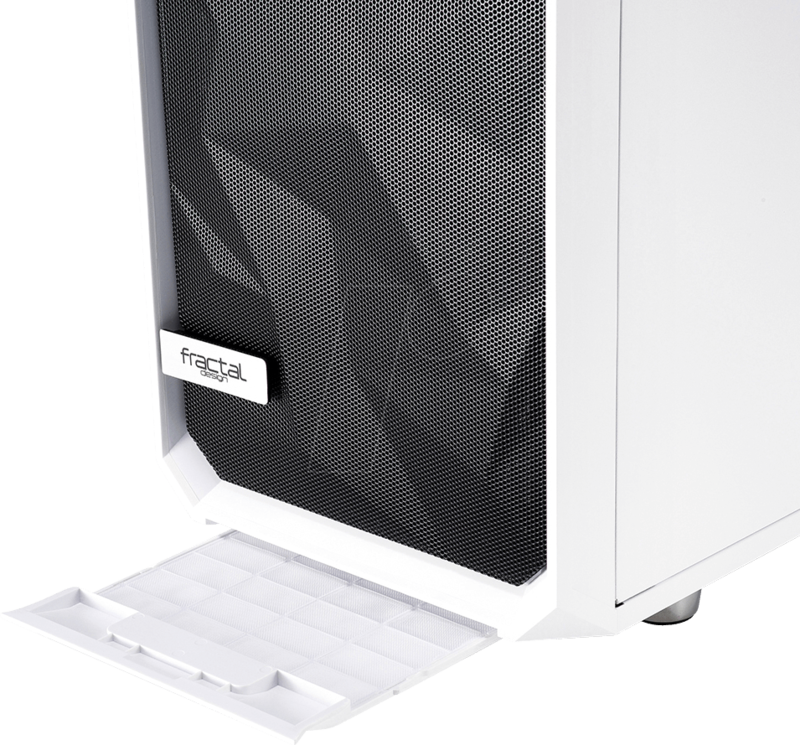 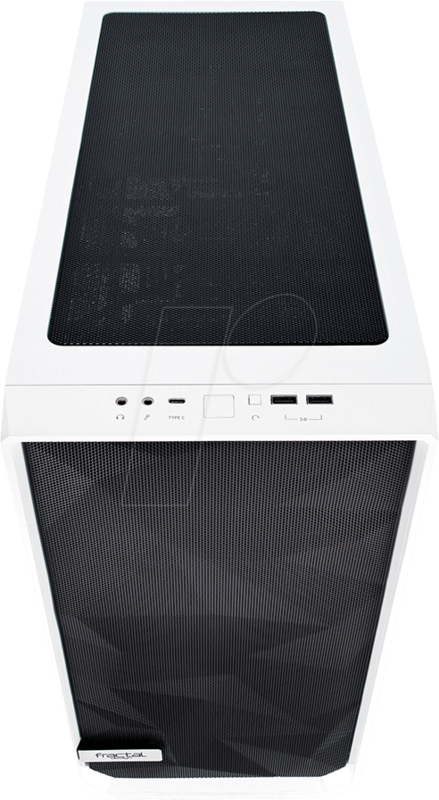 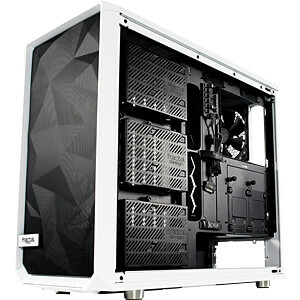 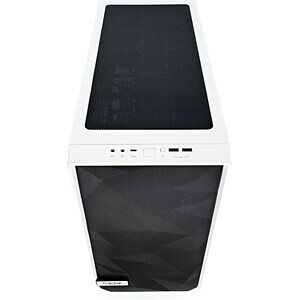 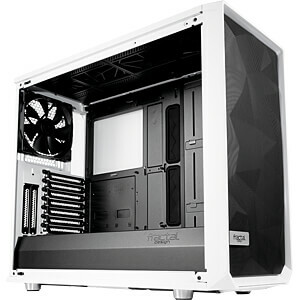 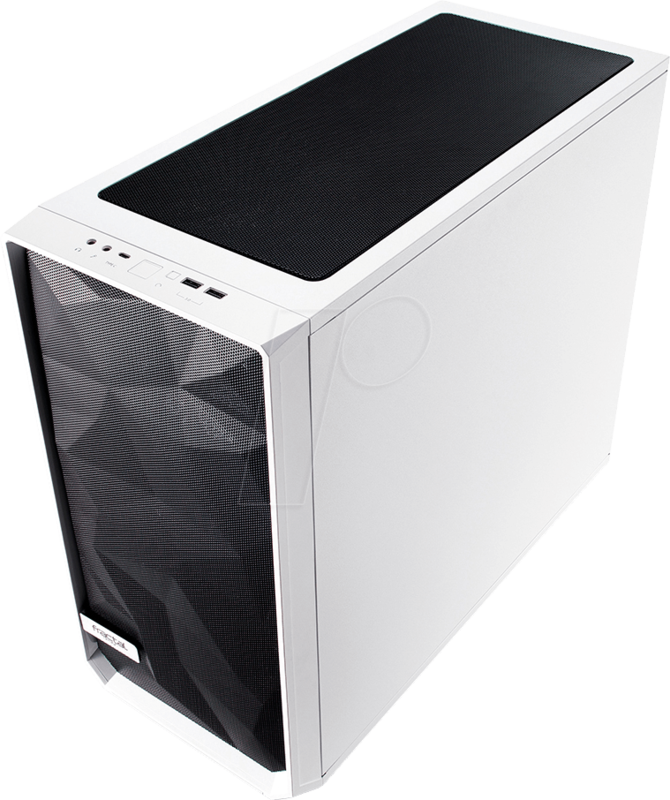 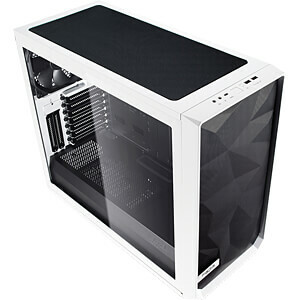 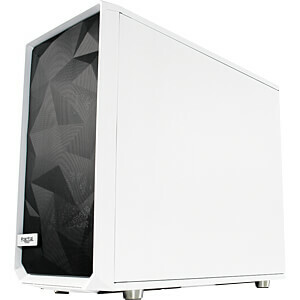 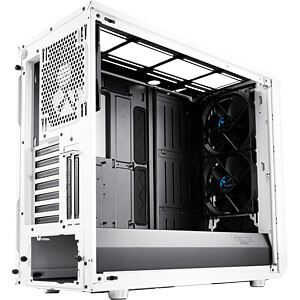 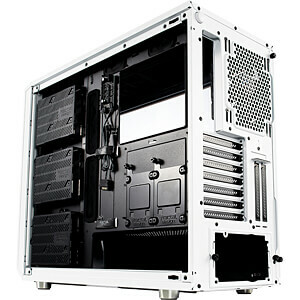 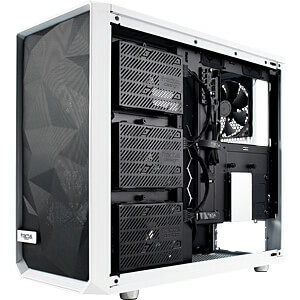 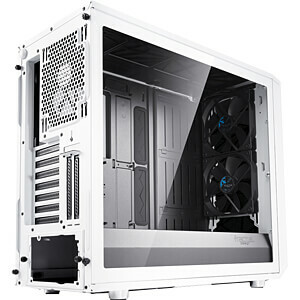 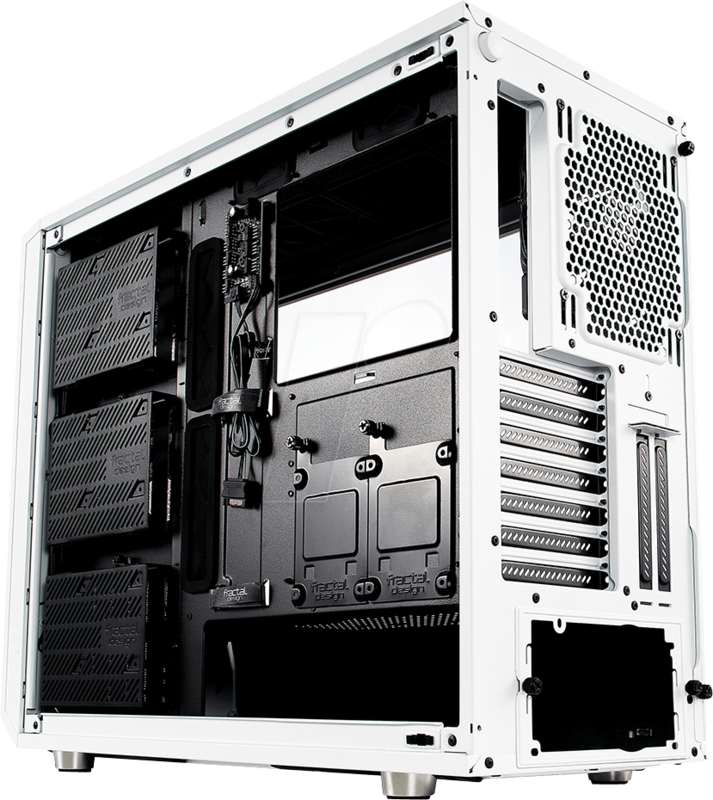 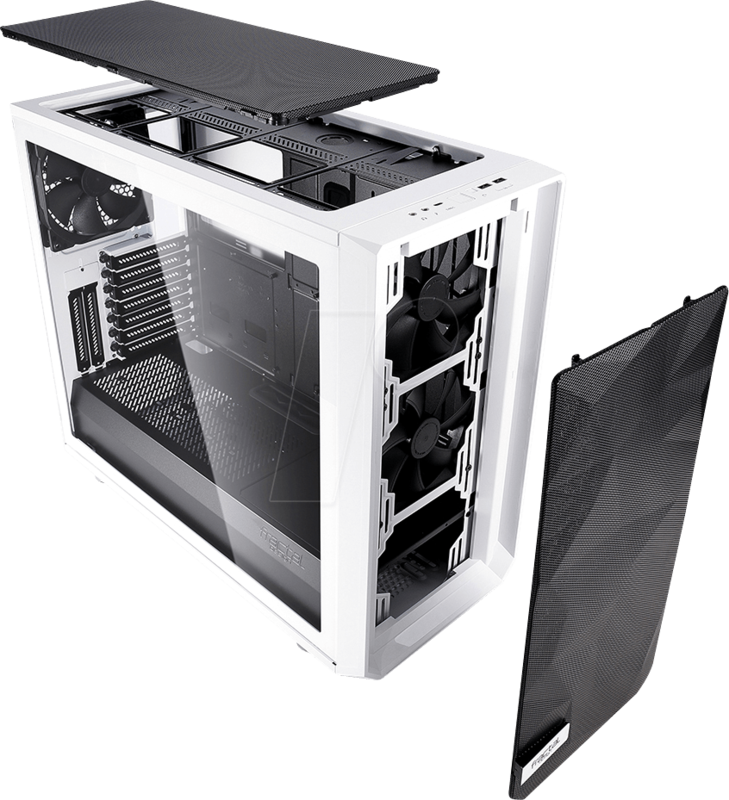 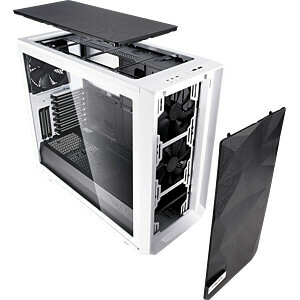 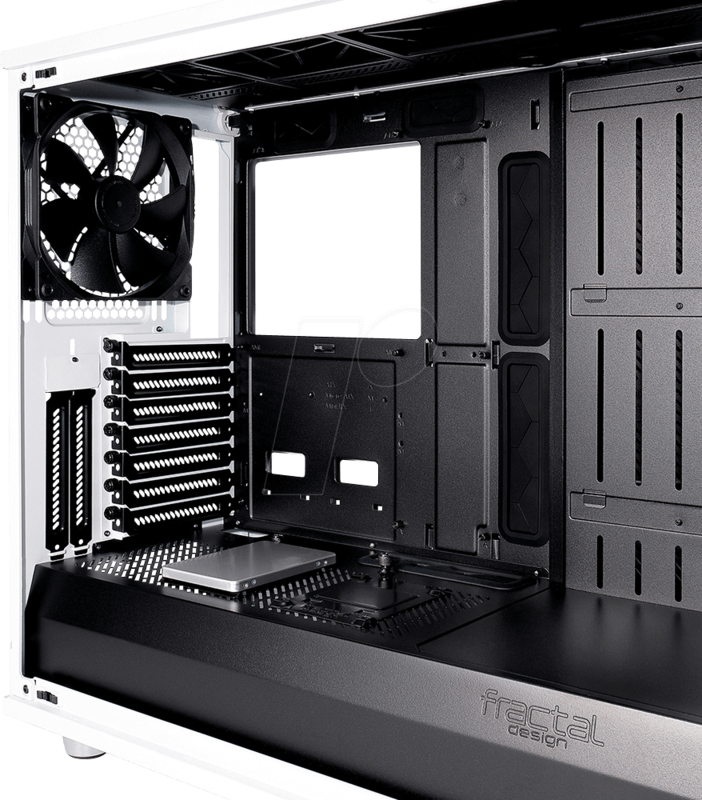 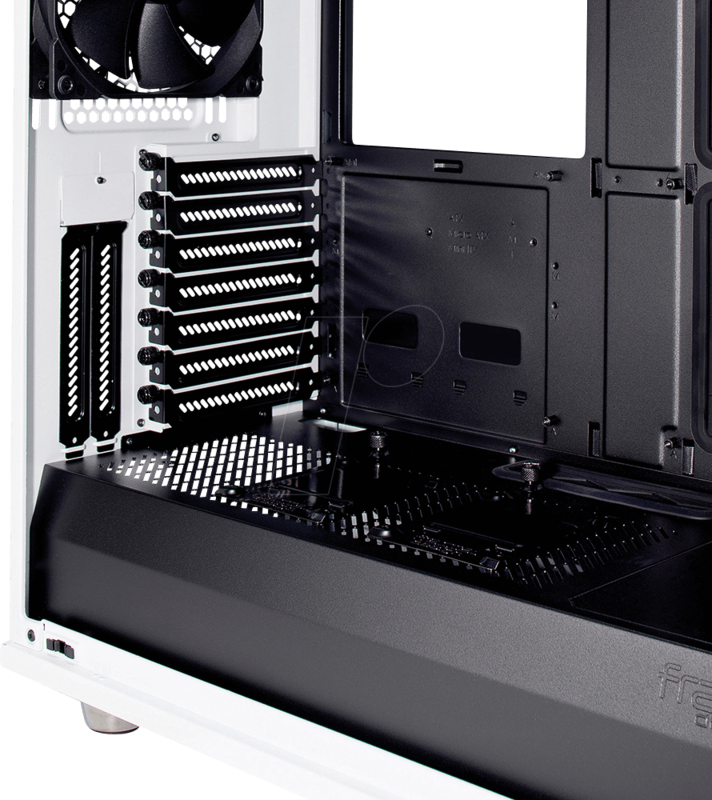 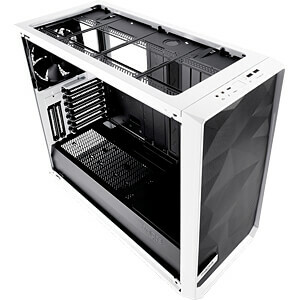 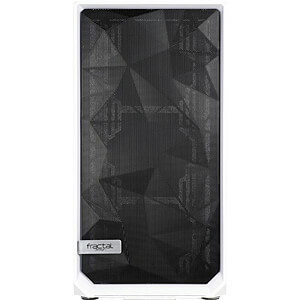 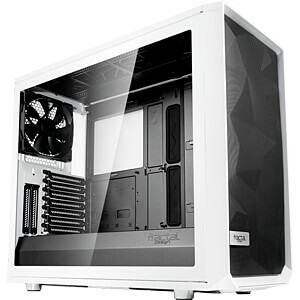 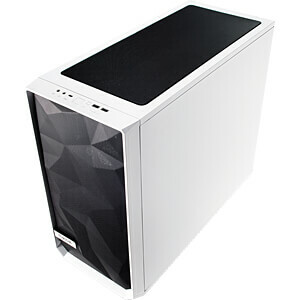 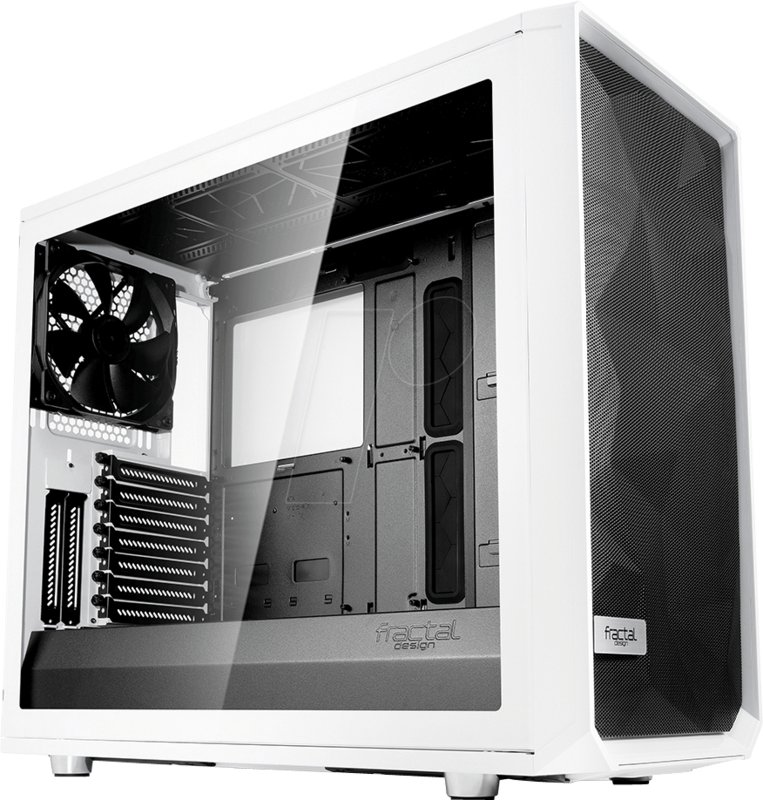 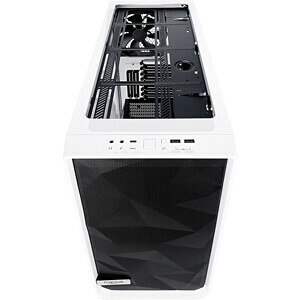 The largest case in the Meshify series to date combines the strengths of its predecessors with Fractal Design's most outstanding, revolutionary design elements. 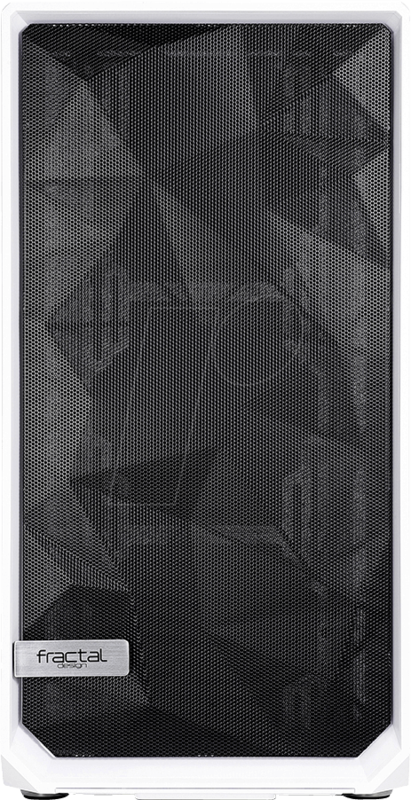 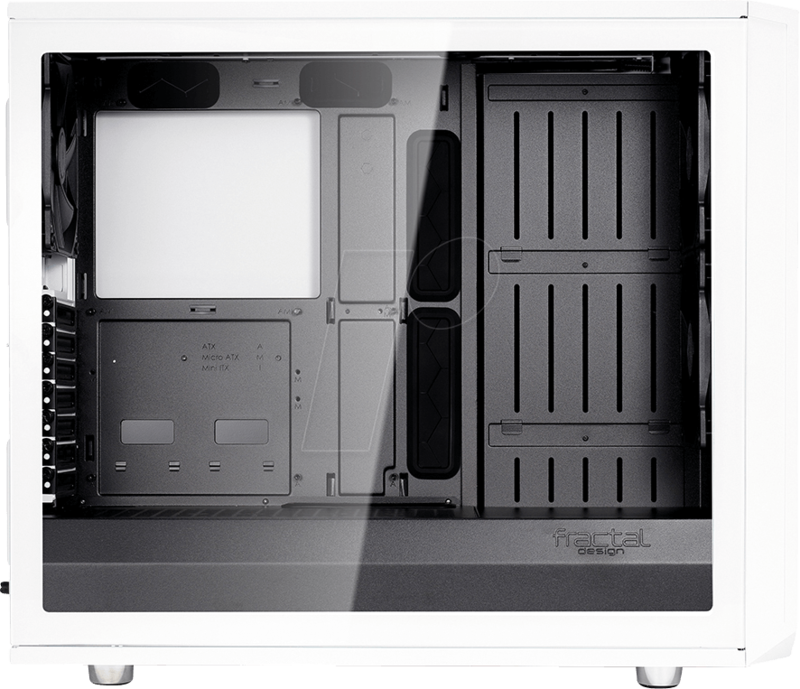 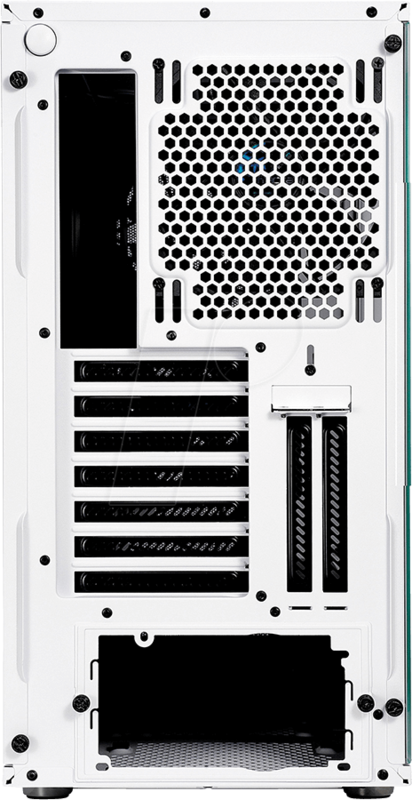 The elegant, iconic mesh grille offers more than just a distinctive look as it optimizes airflow and unleashes the full potential of an open layout computer. 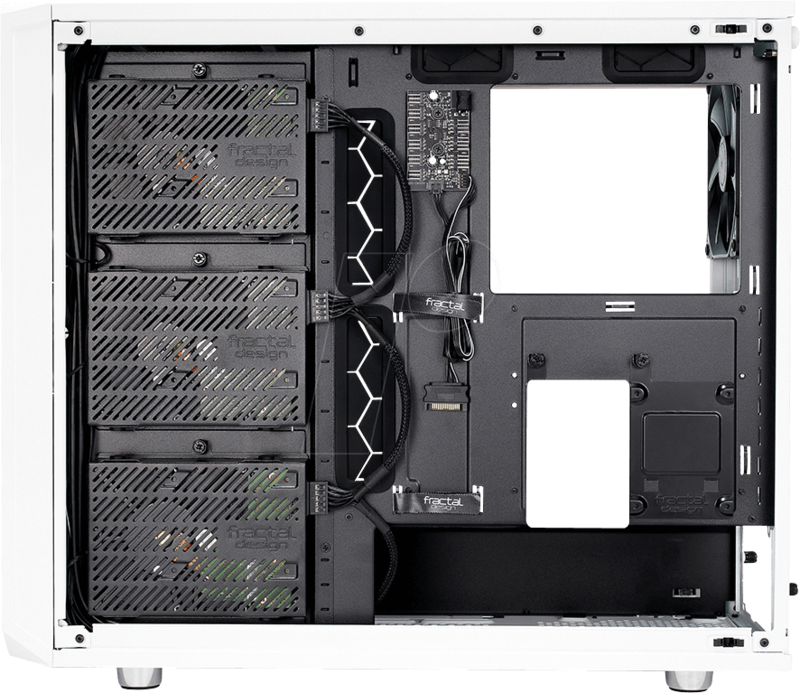 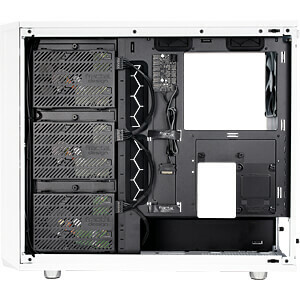 Unique, unmatched performance optimally staged, that's the Meshify S2!